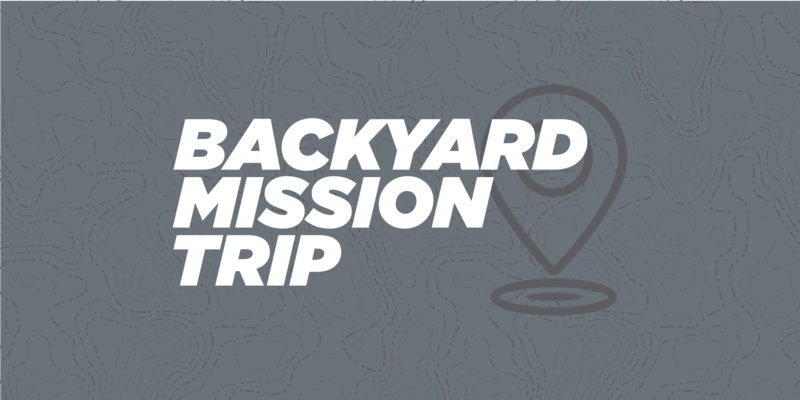 Student Ministries will be continuing its annual Backyard Mission Trip this year from May 17-18! Part of trip will include training and education on South Seattle and it’s diversity as well as some time of service and community-building with local partners! Cost is $99 and grades 6–12 are welcome and encouraged to come! A complete schedule and packing information will come at a later date or upon registration.